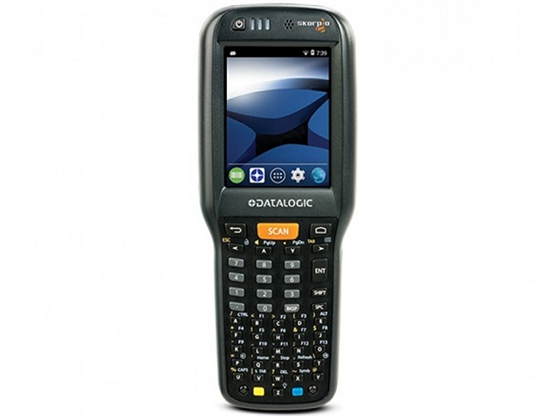 This product replaces the older DataLogic Skorpio X3. 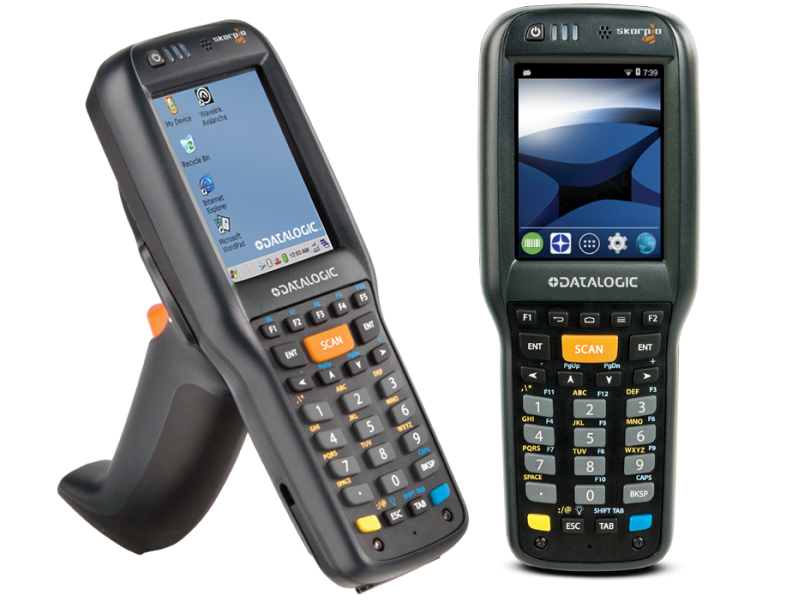 Building off the success and solid nature of the Skorpio line of handheld computers, Datalogic brings to the stage the latest in a line of reliable, functional, and versatile mobile devices: the Skorpio X4! 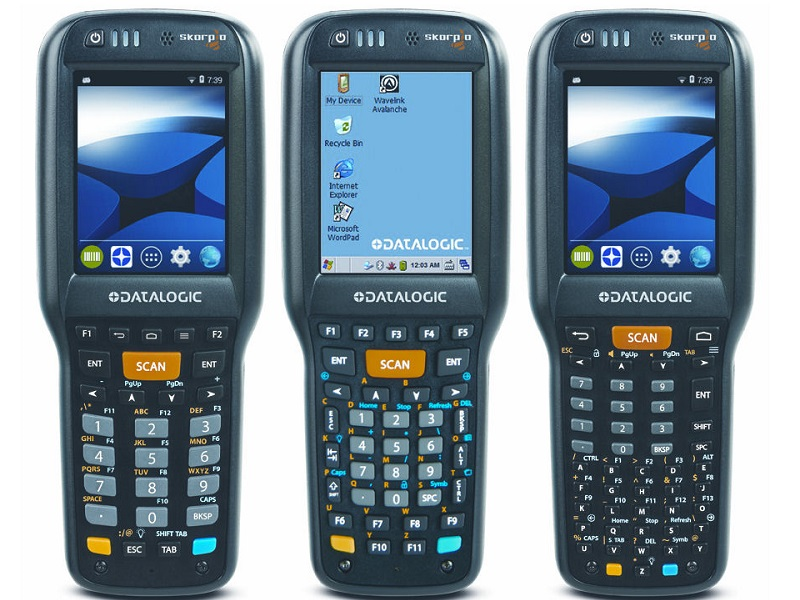 This handy and robust handheld computer comes with a 3.2 in color display with full touch capacity, three keyboard options (full 50-key alphanumeric, function-based 38-key, and 28-key numeric), 1D or 2D barcode Imager, and your choice of a Pistol Grip or HandHeld form factor. Wi-fi and Bluetooth radios standard allow the user to connect with ease to any company network for web-based applications or connection to other peripherals. Put the Skorpio X4 on your sales floor or in your stock room and watch your automation worries disappear. Find it faster! 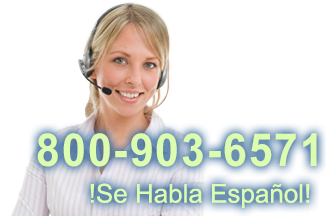 Click here to compare Skorpio X4 models by feature.